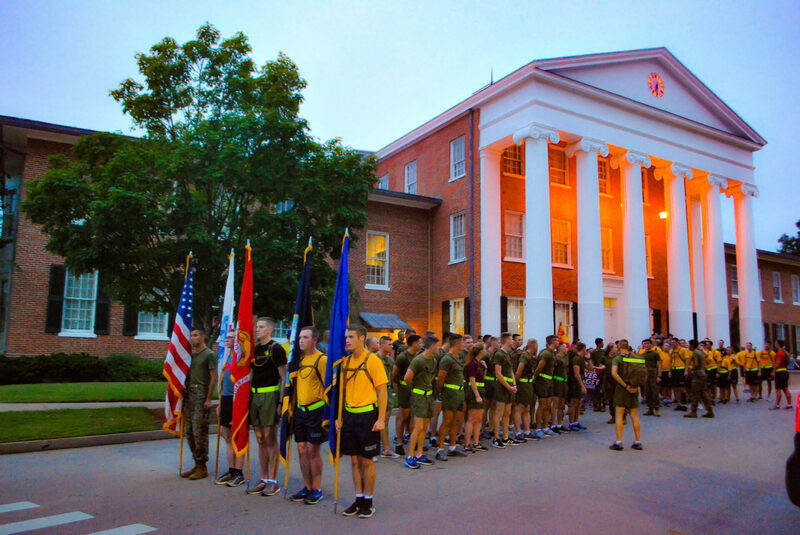 Seventeen years have passed since the World Trade Center and Pentagon were attacked by terrorists killing nearly 3,000 people, which included first responders. 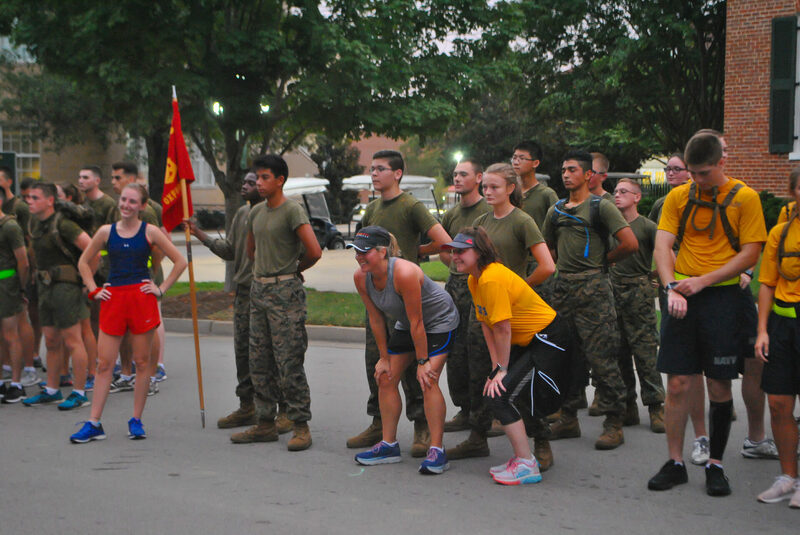 The Oxford School District’s JROTC hosted a 9/11 memorial run Tuesday morning in honor of those who lost their lives during the attacks Sept. 11, 2001. 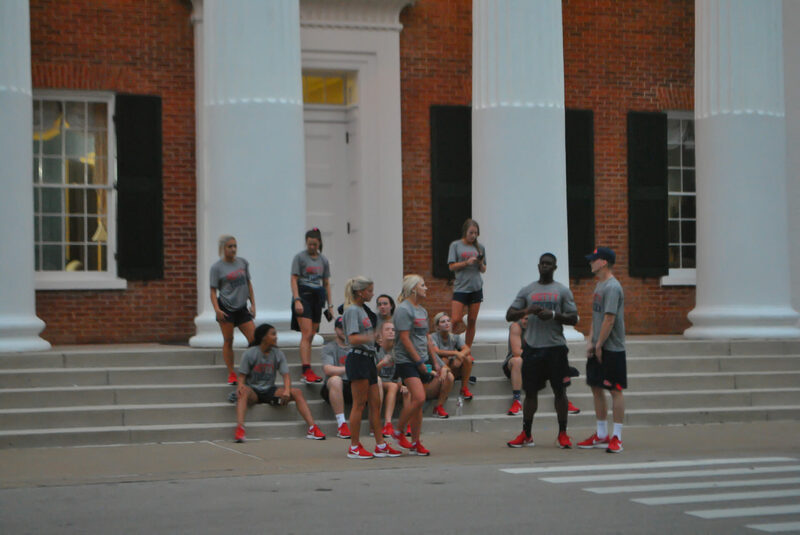 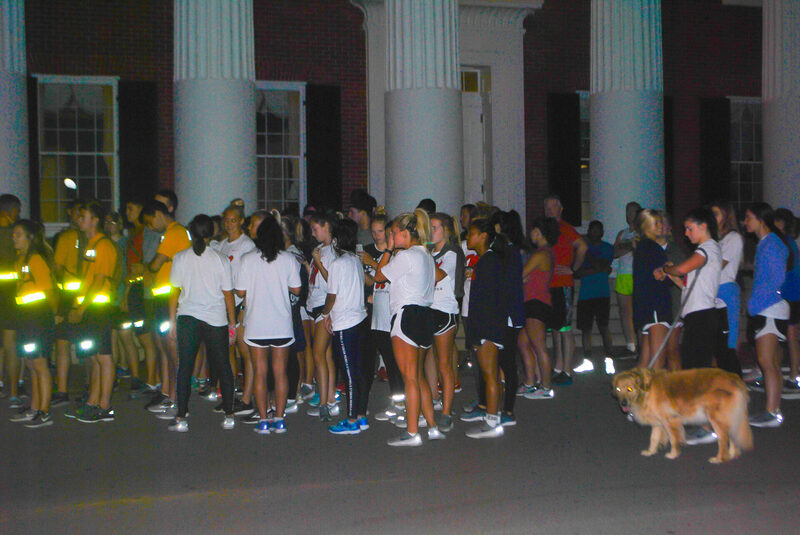 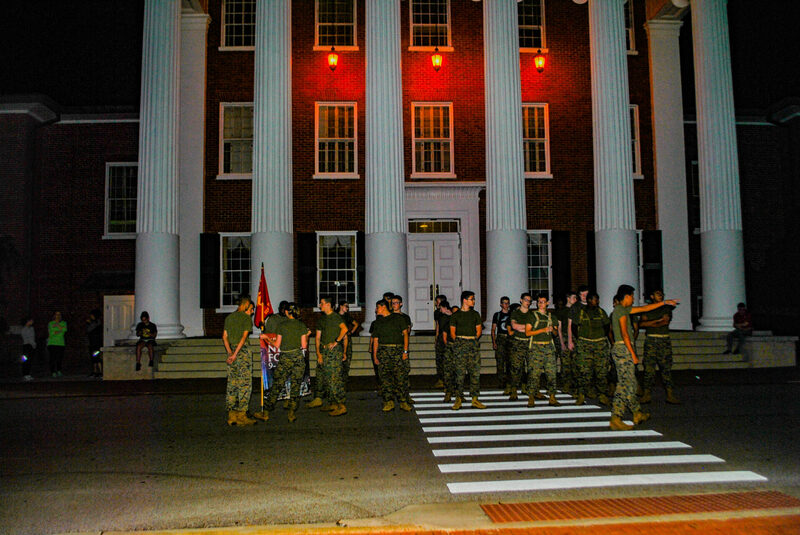 The Ole Miss Rebelettes and cheerleading squad joined the cadets in the 3 mile run, which began at the University of Mississippi’s Lyceum building. 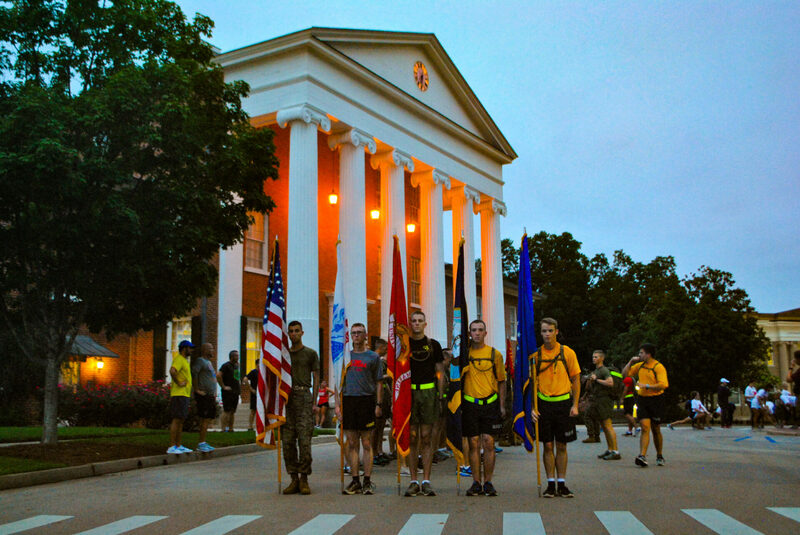 While chanting military chants, the JROTC runners lead attendees of the memorial run through The Circle down University Ave. to The Square.